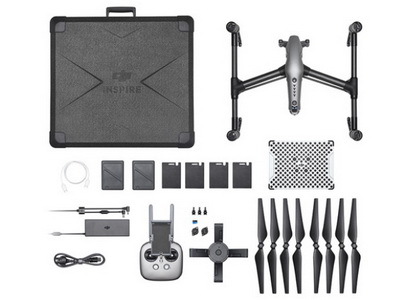 DJI Inspire2 and combo. 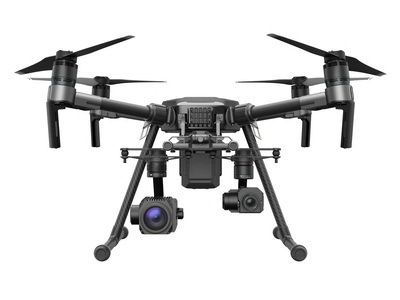 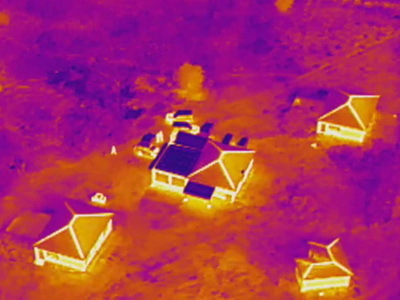 Few of combo for your choice, price from basic drone US$2,999 to masterful aerial cinematography US$20,600. 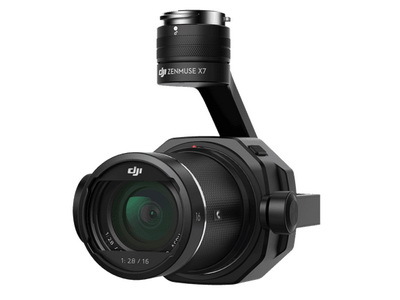 click description to see difference combo content and click below drop down manual to select what the combo you need. 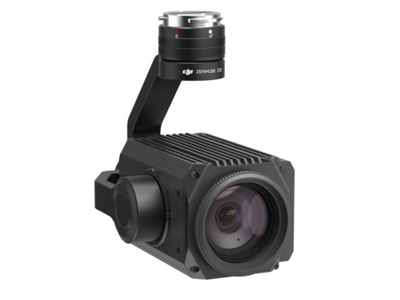 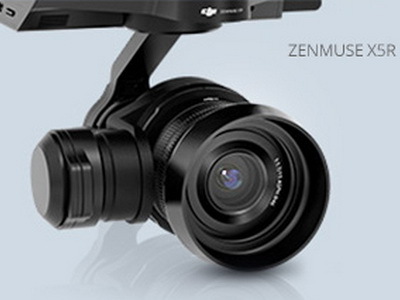 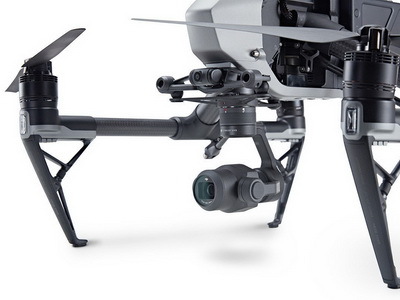 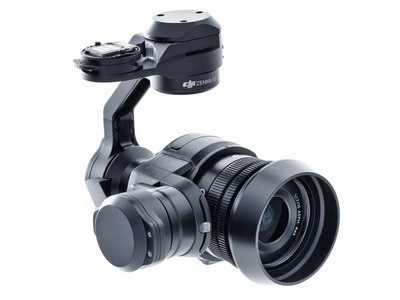 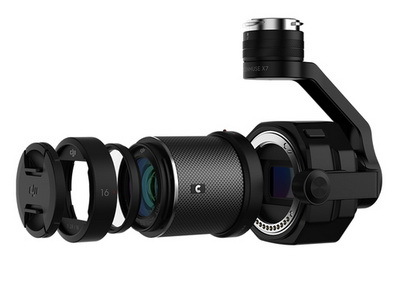 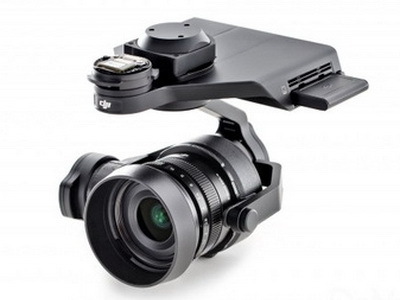 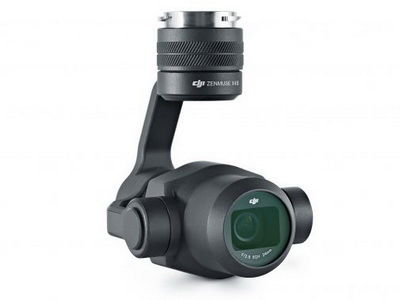 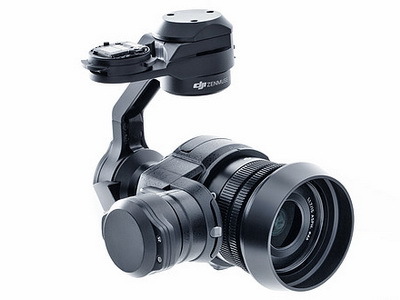 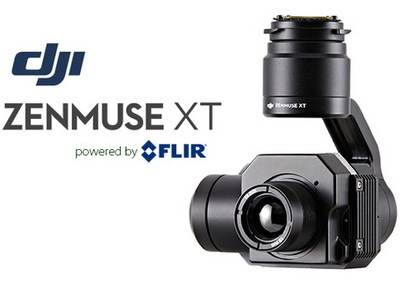 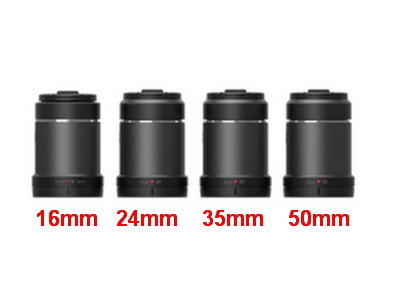 DJI Zenmuse X5 series camera and lens. Optional to select excluded lens by drop down menu. 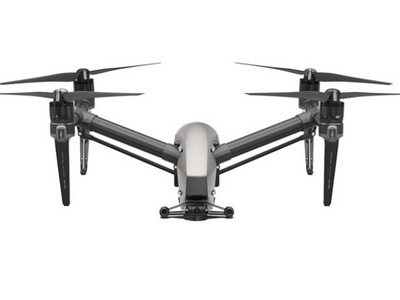 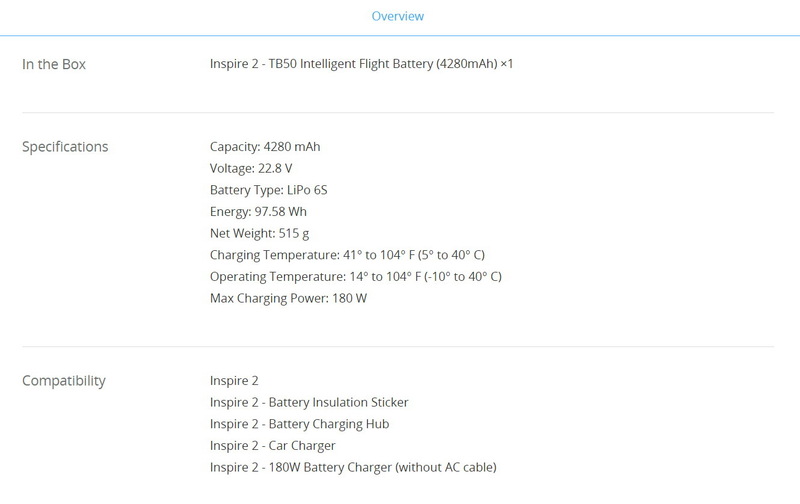 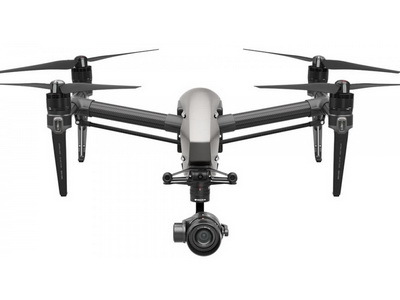 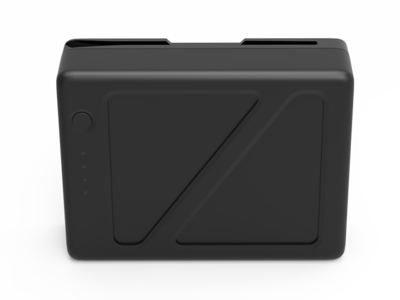 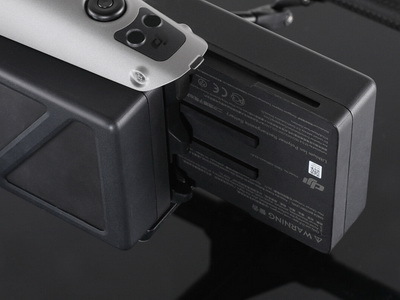 DJI TB50(4280 mAh) Intelligent Flight Battery for Inspire 2 and Matrice 200, 210, 210 RTK. 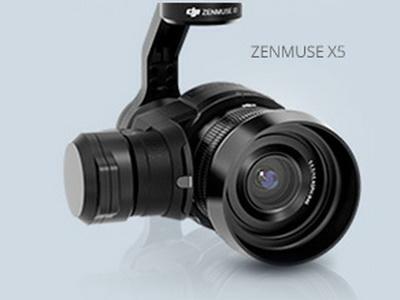 Each pair provides Max 25 minutes* flight time with the Zenmuse X5S, 27 minutes* flight time with the Zenmuse X4S.